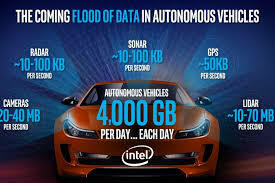 The successful delivery of fully autonomous vehicles requires the fusion of the latest generation of automotive engineering with leading edge sensor technology and high-performance computing platforms. 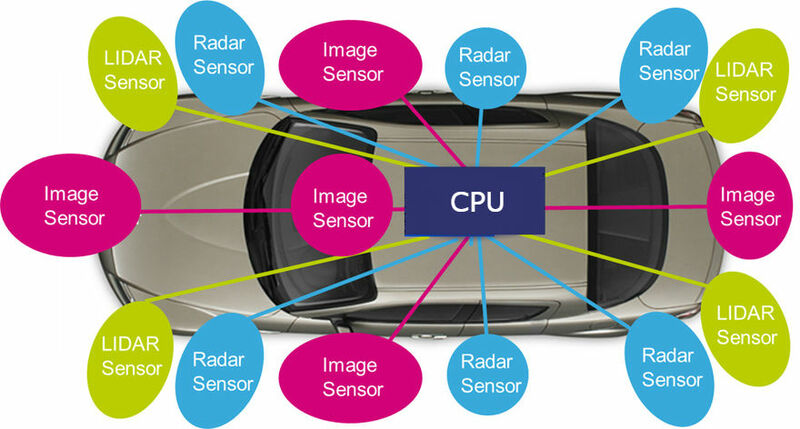 Ircona is leading the way in the design of computing platforms which have the performance required to process the information delivered by the vast set of sensor arrays while meeting the environmental challenges posed by the self driving automotive environment. As the industry successfully moves towards achieving L4 and L5 levels of autonomous cars, it is finding that this can only be achieved by merging the skills of many industries. Current studies have shown that the number of sensors which are required, from GPS, LiDAR, RADAR, sonar and vision, generate a huge amount of data which must be processed in real-time. With up to 4TB per day, the processing requirement can be up to 100 TFLOPS. The merger of server-class high-performance computing platforms with the requirements of the self-driving car environment requires a special set of skills, which Ircona have in abundance. From the creation of a single central processing unit mounted in the engine compartment to a set of distributed units with high speed optical interconnect, Ircona can provide the solution. 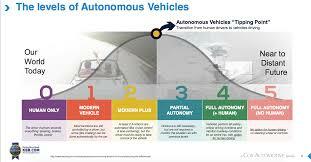 Talk to us to get going on your autonomous vehicle journey. Do you need help with your Autonomous Vehicle computer hardware platform?